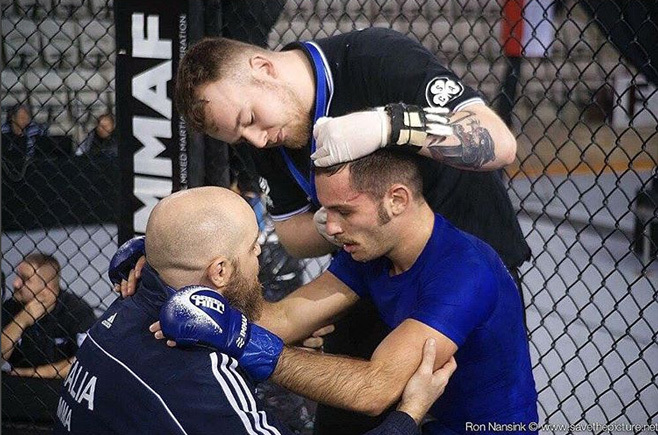 Good shot of me treating a laceration at the @immafed European Championships in Prague. 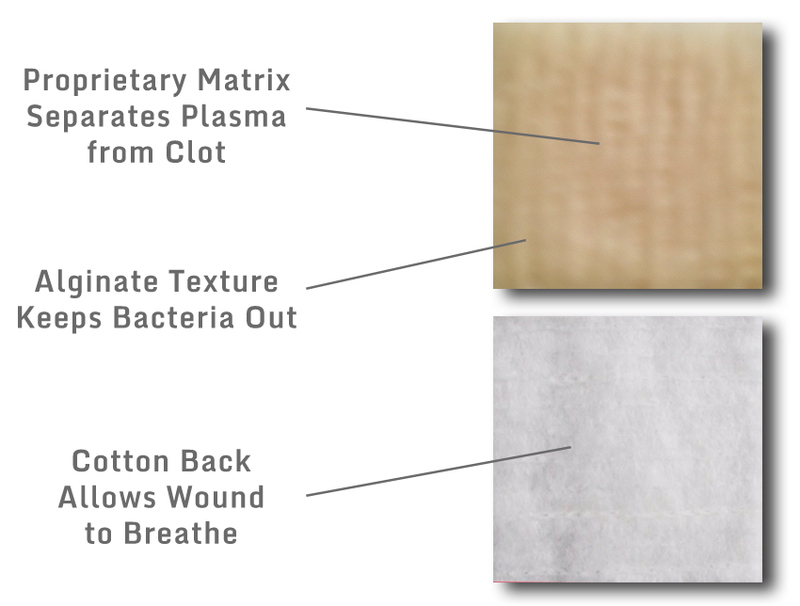 When treating any laceration I use the natural hemostatic agent @qwickaid. Adrenaline (Epinephrine) 1:1000 is a drug of the past in terms of a Cutmans arsenal. We are coming into 2017, and people in major organisations are still using this drug, completely uninformed of its side effects, of its correct dosage and breaking international medicine laws on top of it all. 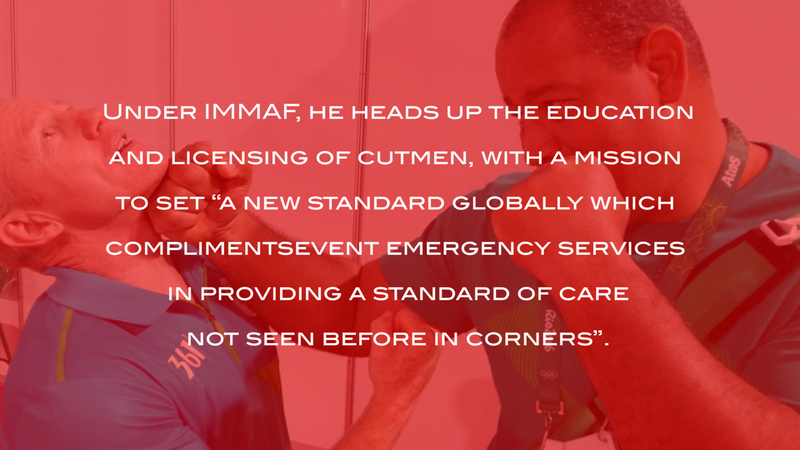 It's up to Cutmen to take initiative and make a change and not just use adrenaline because it works, but at what cost. 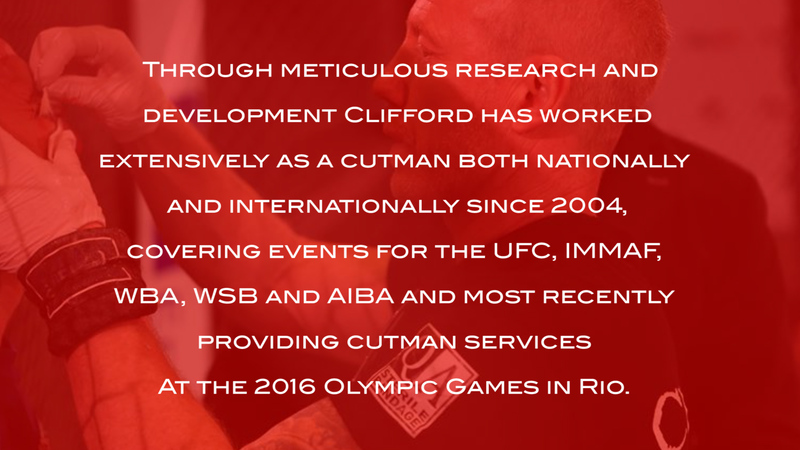 At the end of the day we are cutmen, our main priority is the safety of the fighter we have in our care, anything else is irrelevant. 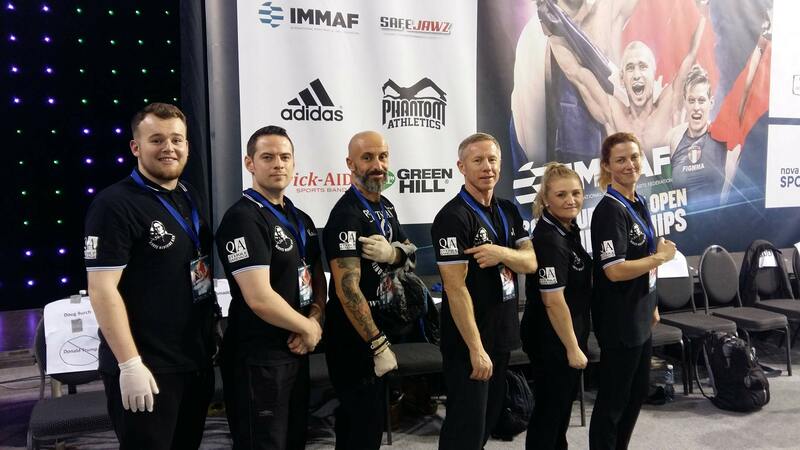 The day a Cutman thinks he or she bigger than the fighter in front of them is the day you should walk away from the game. Be humble and re-evaluate your role of what you're there for. Sticks, hard balkanized rubber pucks, super sharp skate blades, hard plastic balls as well as fists and elbows are being swung, shot and passed all over the playing field through out this high paced game. One of the roughest sports on turf, football can turn pretty harsh, pretty fast. Although the players are protected with the proper equipment, cuts, fractures and lacerations from cleats do happen. Skating is not a sport for the faint of heart. Battle scars from gut-wrenching tricks are proof enough that accidents are bound to happen. Get it done, but be prepared. From two to three story high jumps to long distance desert races, dirt bike racing is one of the most exciting sports to watch. Whether out on the racetrack or in the desert where it’s just you and your bike safety takes on a whole other level of meaning. 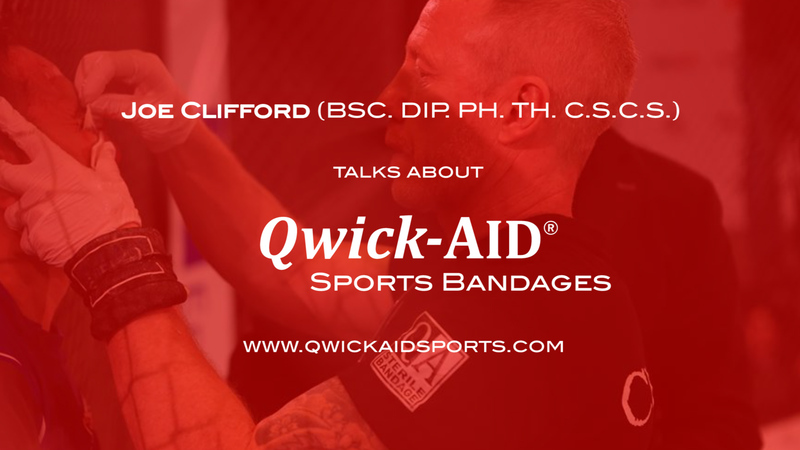 The Qwick-AID Bandage is a trauma dressing designed to provide immediate first-aid for you and your dog while hunting or participating in a field. From barbed wire fences, branches and rocks to unseen farm implements left in a field you and your dog are at risk to injury. Regardless if you climb for physical fitness, fun or are part of a rescue team, rock climbing will get your adrenaline going. Rocks are rough and sharp and any expert knows that the unexpected can happen at any time. When you’re strapped on tight to a two-ton monster with horns you better be prepared in many, many different ways. 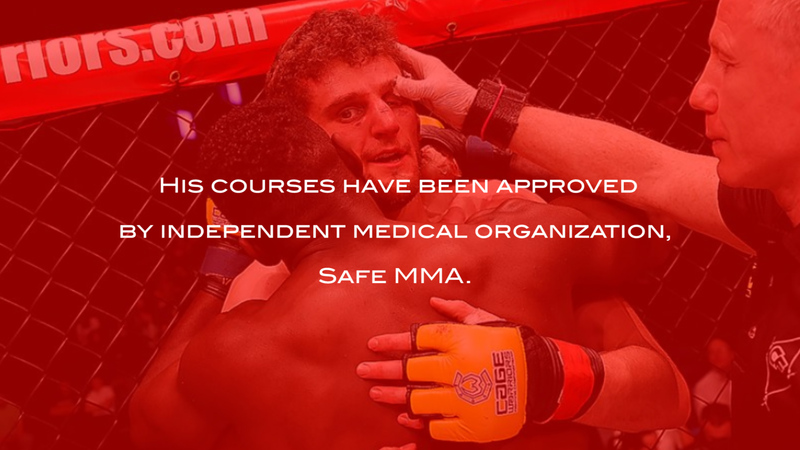 It is a very dangerous sport that should have the proper precautions for the “just in case and inevitable". From Body Surfing to using the latest board a focus on water-safety, proper surf technique and proper wave etiquette are paramount. All this includes ocean awareness, wave breaks, ocean conditions, safety in and out of the water. Not only can the pitches get out of hand, no pun intended but; the sliding with the 1 to 2 inch cleats can turn pretty scary as well. With the dirt, germs and potential bacteria out on the field, a puncture from a cleat can pose major league problems. Elbows being thrown in battles for position intentionally and unintentionally are causing more and more injuries throughout the season. Once the blood starts to flow that player cannot return until that wound is addressed. If it’s your start player well then that of course is a bigger problem. Cleat punctures, elbows to the face, blunders from ones head to another’s face trying to head a ball into the goal or an attempted pass gone wrong, accidents do happen especially in competitive mode. You’re either prepared or you’re not. 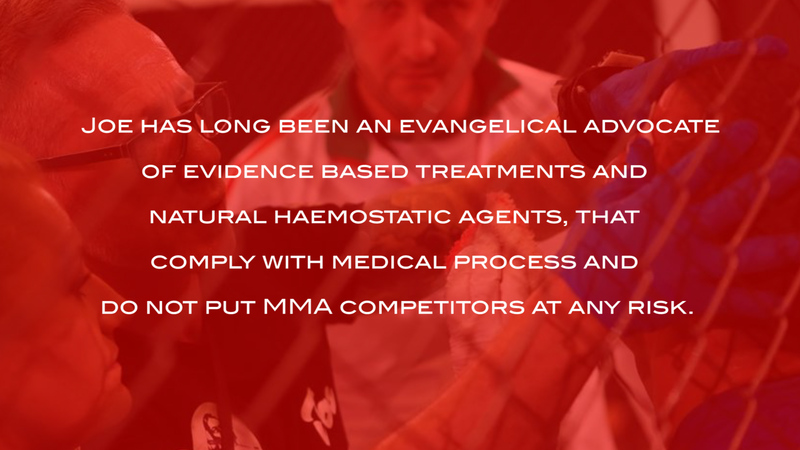 Qwick-AID® Bandages do not contain ANY of the banned substances/methods regulated by the World Anti-doping Agency. 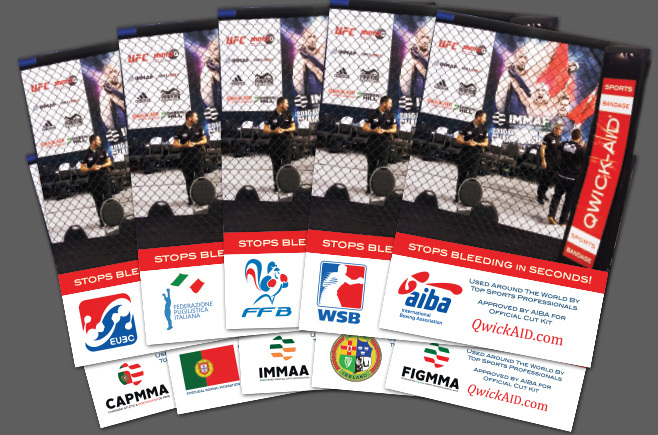 Qwick-AID® has been approved by the Nevada Athletic Commission in addition to the ABC. Ruben uses a GoPro camera to record Qwick-AID® Bandages in action with real-time results. The cut remains clean throughout subsequent rounds. Fighter Gabriel Vargas goes on to win the match.